OWIP's mission is to collect, analyze, and produce labor market and workforce information as a service to businesses, job seekers, students, workforce and economic development programs and their community of service providers in Maryland. Our primary function is to make workforce and economic data and analysis easily accessible for informed decisions, from individual choices to workforce and economic policy directions. Partner with the workforce and economic development community. Develop and deploy new information solution tools and systems for the workforce and economic development community. Provide products and services that are customer and demand driven. Be recognized as an important and reliable source for information solutions that support economic workforce development goals and outcomes. Click on Workforce Region to get information in your area. 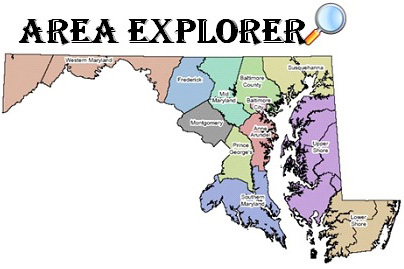 Don't hesitate to contact one of our LMI specialists at 410-767-2250 or DLWDALLMI-DLLR@maryland.gov for additional information or to inquire about requesting specialized sets of data!